1. Take time to look at various styles of vehicles and actually spend time sitting in each. Never eliminate a particular style just from looking in magazines - how they feel when you sit inside can be completely different. 2. Make a list at home of the types of places you will be going in your motorhome and the luggage that you would like to take with you. Will you be doing long trips abroad to Europe or do you plan to island hop around the Hebrides? Do you want a vehicle you can park easily in a town centre or are you happy to park/camp on the outskirts and use an (electric) bike to get around? Do you need roof racks for canoes, garages for golf clubs or large storage areas for hillwalking rucksacks? If you spend time thinking of these things at home, you can take your list with you when looking around and work out where/if it will all fit. We can advise on whether accessories can be fitted to tailor the vehicle to your needs, or we may recommend an alternative vehicle. 3. Before placing a deposit on any second-hand vehicle, whether buying privately or from a dealer, always ask to see the most recent habitation check and damp report. Most people know that the base vehicle (i.e. engine and chassis) should be serviced annually, but so should the habitation area of the motorhome (i.e. gas and electrics). Critically, in coach built motorhomes, the seals that hold the motorhome together can sometimes leak, allowing water ingress to cause damp and structural problems (whether 1 or 10 years old). You normally cannot see or smell damp until serious damage has occurred and only a competent engineer with a specialist damp meter can identify tell-tale signs. We strongly advise that you never place a deposit on a vehicle without seeing a recent damp report and if it has been identified, check what has been done to stop the problem getting worse. 4. When collecting a new vehicle, you should be given a comprehensive handover (ours normally take 1-2hrs depending on the customers prior knowledge) and you should see all the appliances working i.e. hot running water, air con units or air-blown heating fans. In older vehicles this is particularly important. 5. Check warranties provided cover both the base vehicle (engine) plus the habitation area (water heaters etc.). Some of the modern Truma heaters cost £1200 and you don't want to find out two months after you buy a vehicle that the warranty supplied only covered the engine area. If you buy from a dealer such as ourselves you will also be covered under the Sales of Goods Act and our membership of the NCC Approved Dealership Scheme. If you buy privately there is no post-purchase protection so really do your research. 6. If in doubt, ask! We pride ourselves on our helpful and honest approach and we like to ensure that if you buy a vehicle, it's going to be the right one for you. We will never put pressure on you to make a snap decision and we love to hear back from our customers who have been off exploring in their new vehicle. 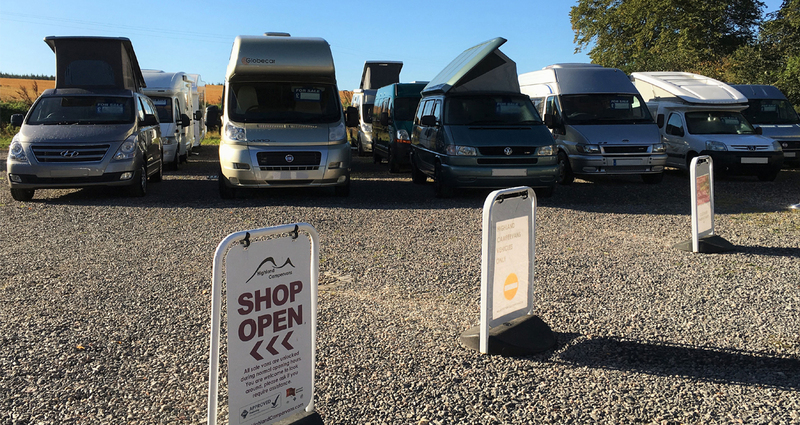 There are also lots of external sources of advice if you are thinking of purchasing a motorhome, campervan or caravan. We have listed some very helpful websites below which may help guide you through the decision making process. 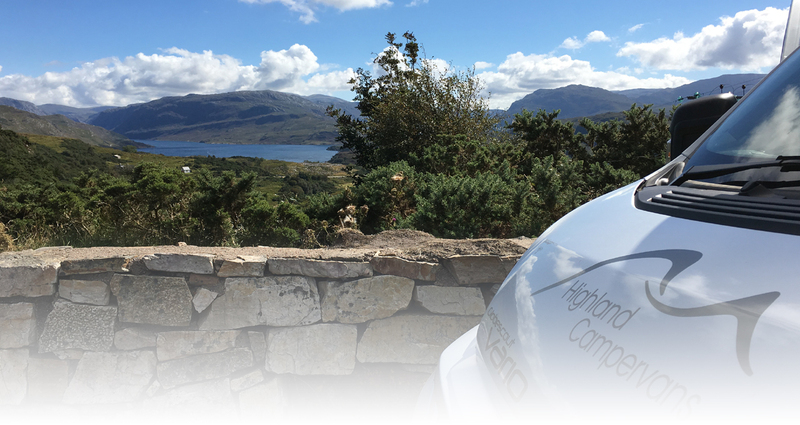 Don't forget however, at Highland Campervans we also take great care to give helpful and honest advice so please do get in touch if you haven't already done so. 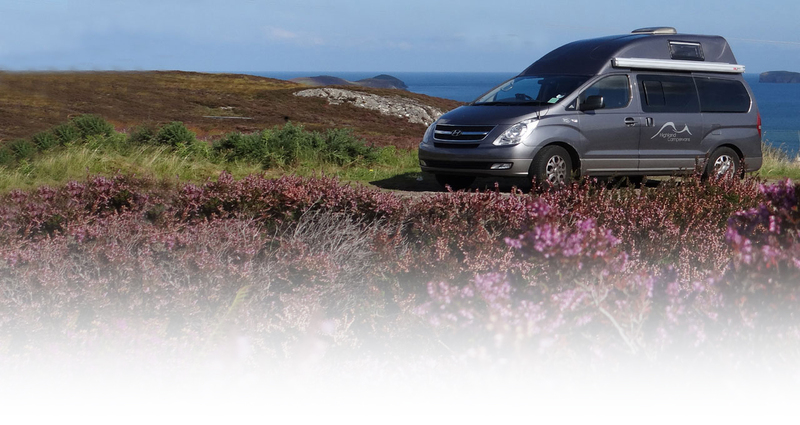 Skid Car Scotland Ltd - Based in Elgin, Skid Car Scotland offer driver training, including motorhome driving training and caravan towing courses.